Skate the up’s and down’s of what life throws at you. Your skateboard can be your friend in times of struggle and happiness. 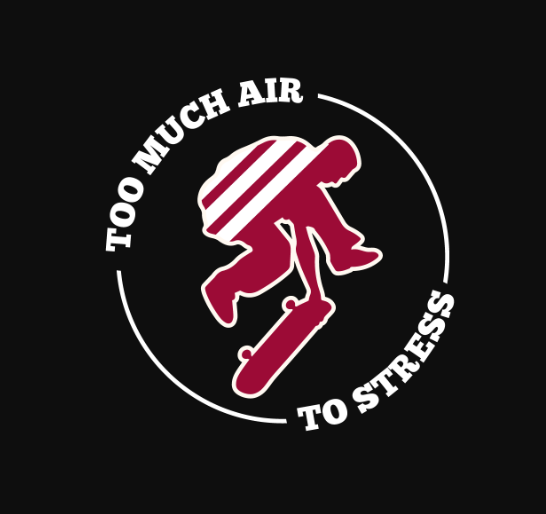 When you have your skateboard, flip your negative emotions upside down and enjoy what life has to offer. Flip to a smile. Learning new tricks and movements is a process. The learning begins with embracing these new challenges, or tricks, as one step at a time. By being in the present moment when skateboarding , we are able to keep our focus towards our skateboards, and take a step away from stress. When skateboarding, we are occupied with having fun and improving our abilities!